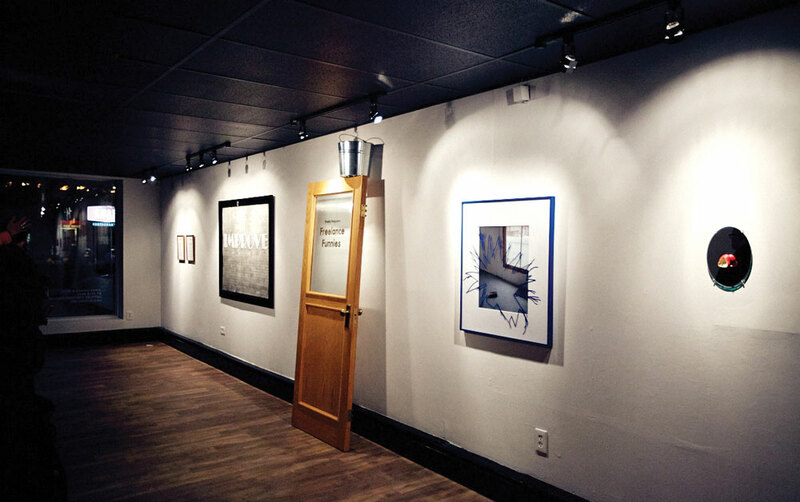 The State of the Visual Arts in Calgary A bird’s-eye view of Calgary’s burgeoning visual arts scene By Meredith Bailey September 10, 2014 Calgary’s visual arts scene is vibrant, diverse and growing. Local visual artists, many of them Alberta College of Art + Design grads, are a collaborative, inclusive bunch…. Calgary’s visual arts scene is vibrant, diverse and growing. Local visual artists, many of them Alberta College of Art + Design grads, are a collaborative, inclusive bunch. 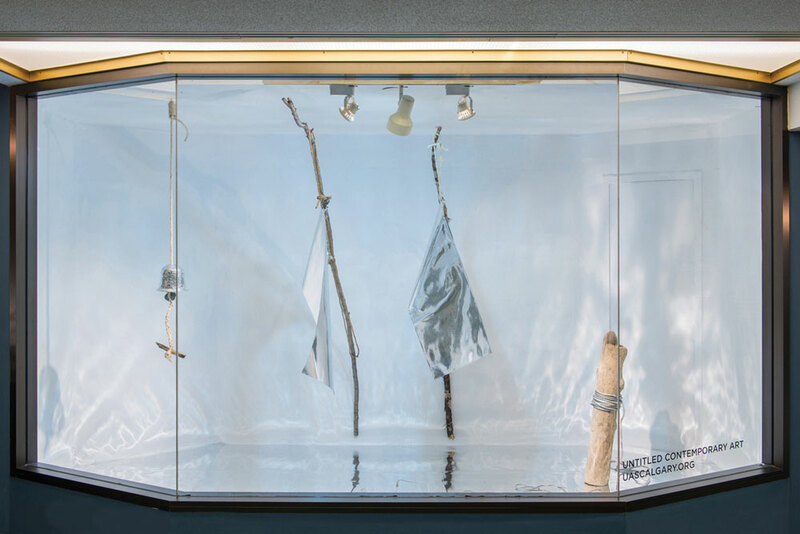 You can find their work in Calgary’s many artist-run centres, commercial and public galleries, pop-up exhibition spaces or prominently displayed as part of the City’s public art program. Thanks to a strong economy, Calgarians spread across age groups and demographics are collecting art. Even the Glenbow Museum has refocused its mandate to spotlight its art collection. And, with the creation of Contemporary Calgary, the city is closer than ever to having its first major public contemporary gallery. When its new space opens, tentatively scheduled for five years from now, Calgary’s visual arts scene will finally be connected to the global art dialogue in a big way. Buoyed by the energy of Calgary’s 2012 Cultural Capital designation and with the help of an arts-loving mayor, more and more Calgarians understand that art matters – it is an essential component to what makes a city great. There’s a lot going on here – so much so, we can’t possibly mention it all. Instead, we take a bird’s-eye view and touch on some of what’s happening in Calgary’s visual arts scene. We look at what’s working, what’s not, what’s changing and what’s on the horizon. This is Calgary’s state of the visual arts. Kyle Beal: Jokes Chokes and Gags in the Untitled Art Society’s main space. Jake Klein-Waller’s An Idle Warning in the Plus-15 window. 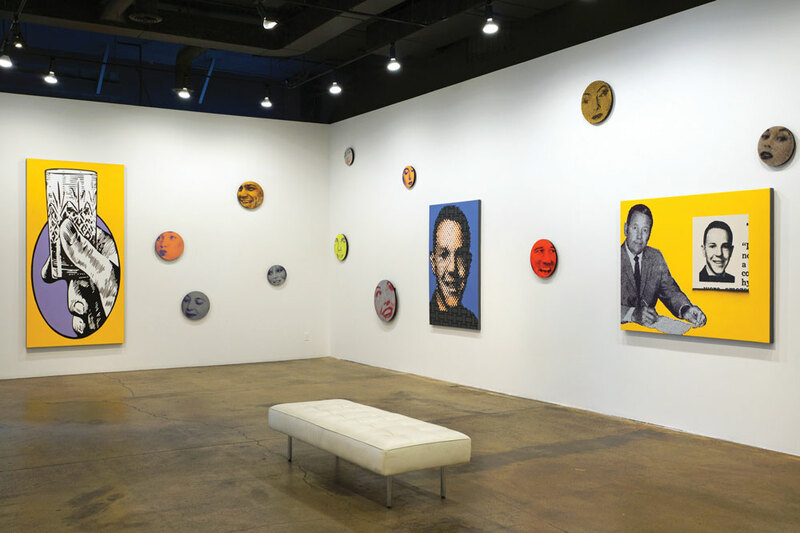 Chris Cran’s Candidates and Citizens, 2013, at the TrepanierBaer gallery. Trpanier has witnessed the ups and downs of Calgary’s arts scene. He founded TrpanierBaer, a commercial gallery specializing in Canadian and international contemporary art, with partner Kevin Baer in 1992. During that time, the Klein government cut back on funding to cultural institutions and the art scene suffered. Calgarians’ renewed interest in buying art reflects a strong economy – people have the resources to buy it. But it is also connected to a larger picture of the value of art in the city and this includes the “art” of shared spaces such as architecture and public art. Trpanier has consulted on several major public art projects, including a mural by local artist Ron Moppet in the East Village and a wall-mounted sculpture by Christian Eckart in Centennial Place that was commissioned by Oxford Properties. From the Bow building to Device to Root Out Evil, Dennis Oppenheim’s upside-down church sculpture that exhibited until 2014 in Ramsay, Calgarians are talking about public art and architecture. 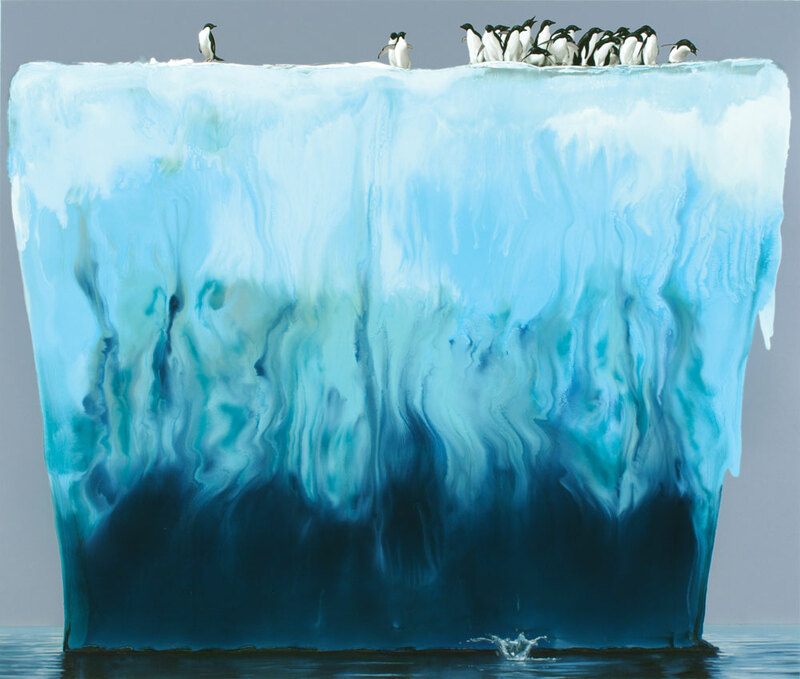 Alexis Rockman, Adeline, 2008, Collection of Robin and Steven Arnold will be shown September 2014 in the exhibit Vanishing Ice. That creative thread extends to other media, including theatre. Calgary’s Verb theatre presented a new play, Of Fighting Age, in the midst of the Glenbow’s exhibition of the historic war art of A.Y. Jackson and Otto Dix as part of this year’s High Performance Rodeo. The Glenbow has already introduced bold and graphic signage, with future plans to install new flooring and lighting, reconfigure the entryway toward Stephen Avenue and eventually add a caf. The Glenbow is also becoming more playful in its old age. For the Made in Calgary: The ’80s launch party, audiences came dressed in 1980s attire. 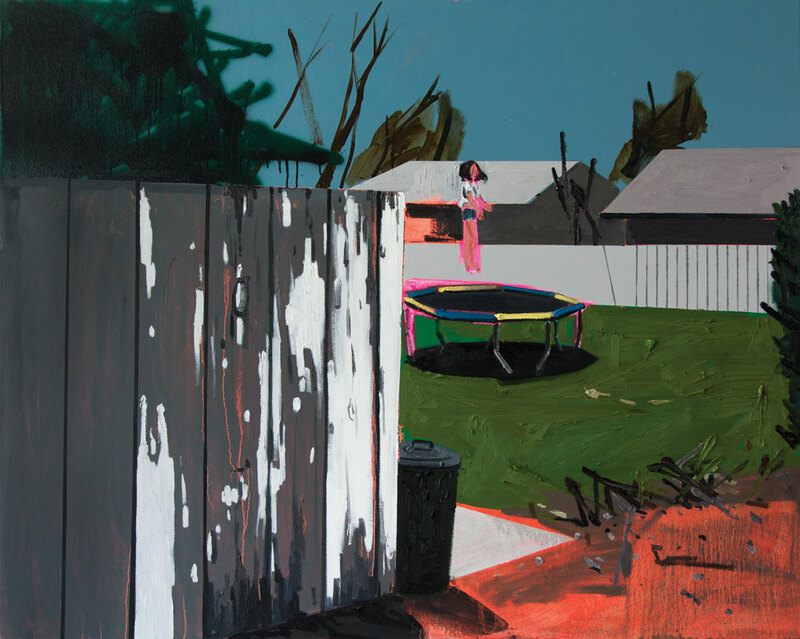 Trampoline, 2007, from the show Kim Dorland: Coming Home. 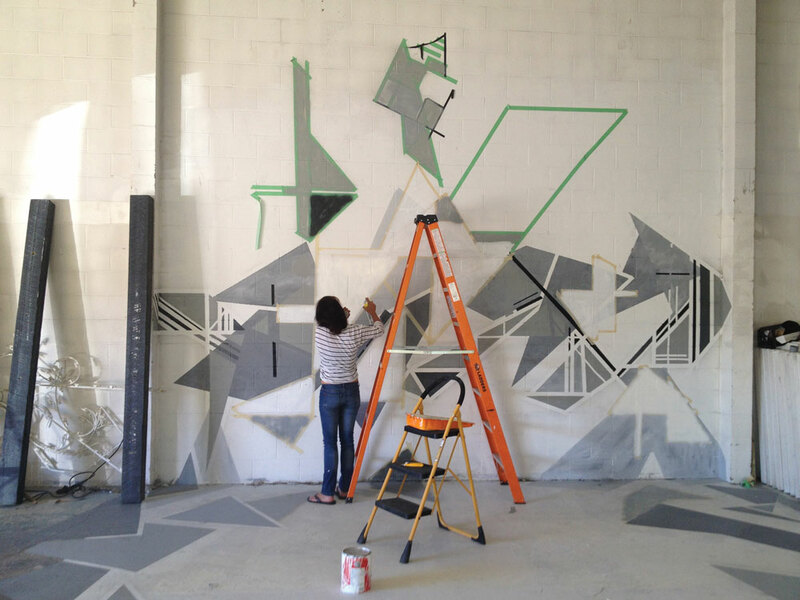 Katy Whitt’s mural at artBOX, a CADA-supported art space on 17 Avenue. This article has been updated from its original to correct the spelling of Donna Livingstone’s name.